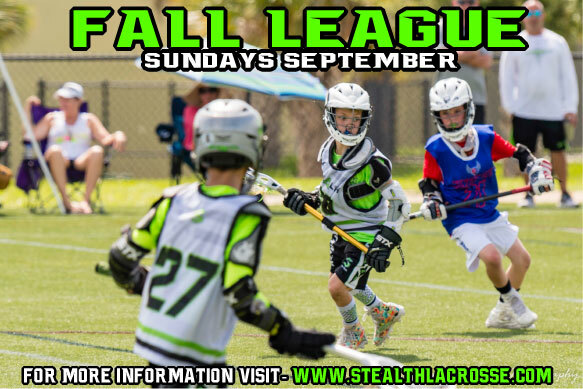 The Sunday Fall League, is a great opportunity for players to play actual games, and get game experience against others players their own age. Players will be assigned to a team, and will play games for an hour in duration. Players can use this time to showcase their skills, focus on strengths/weaknesses of their game, and just have fun playing the game they like. Coaches will be present to provide instruction and encouragement. The more you play, the better you get!